Sick of cutting your lawn every week? Sign up for lawn mowing service and you’ll never have to worry about cutting it again! Most lawns lack the proper nutrients to grow. 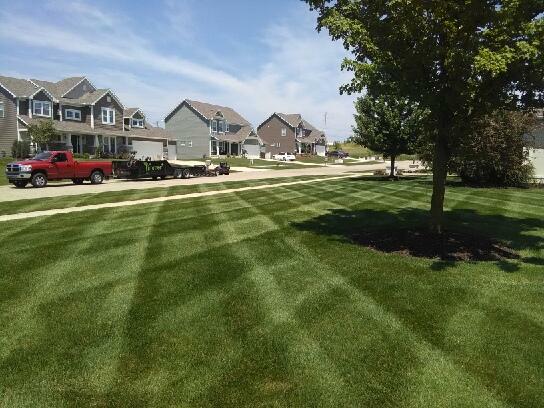 Sign up for our Fertilizing and Weed Control services for a green and weed-free lawn. Byron Center gets a lot of SNOW! Don’t want to shovel? 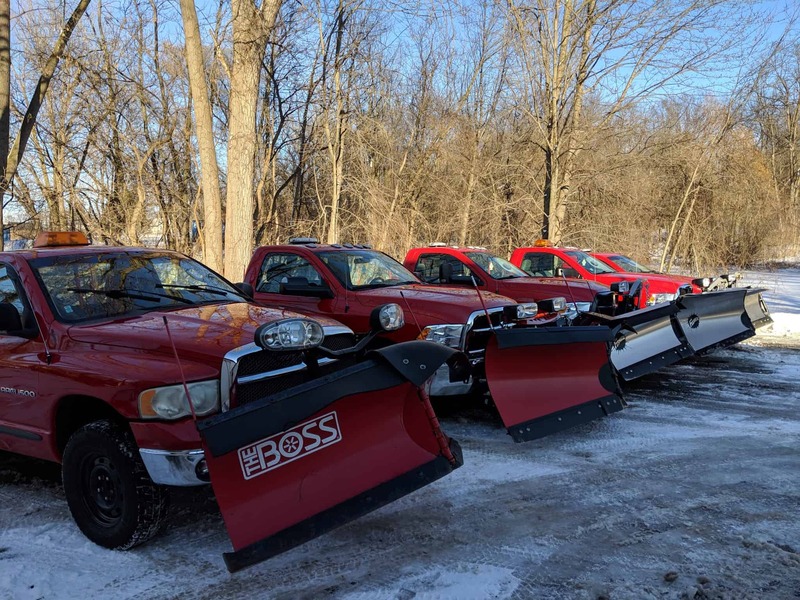 You don’t have to when you sign up for our snow plowing service! 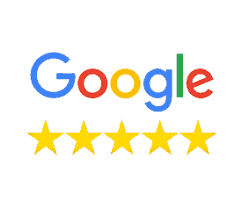 Timmer Lawn & Snow was founded in the spring of 2003 and offers lawn mowing, fertilizing and weed control, snow plowing as well as spring and fall clean-ups, pruning, irrigation repairs, start-up and winterizing, landscape bed weeding, aerating, and small landscape jobs. We offer superior quality for the services we provide. The owner, Doug Timmer, has a degree in landscaping and lawn management from Michigan State and a commercial pesticide applicator license. The educational background and experience provides the expertise that many competitors do not have. We focus on understanding your goals and executing a strategy to meet them. Timmer Lawn & Snow focuses on values that guide our employees and customer relations. This includes being respectful to people and their property, keeping our commitments and being accountable. We would be honored to provide our services to you. 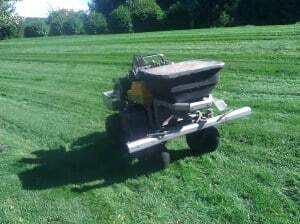 We provide Lawn and Snow services to the to Byron Center and Wyoming, MI.